Letters, lives and liberty is an exciting and (partly) interactive exhibition right in the heart of Dublin. 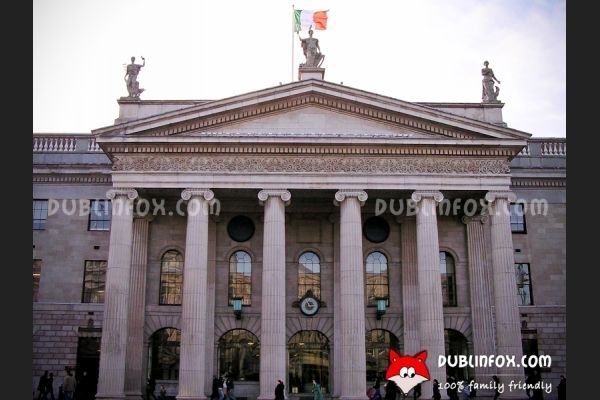 "The exhibition explores the influence of the Post Office in Ireland and offers an insight into the role played by Post Office people in the development of Irish society over many years. 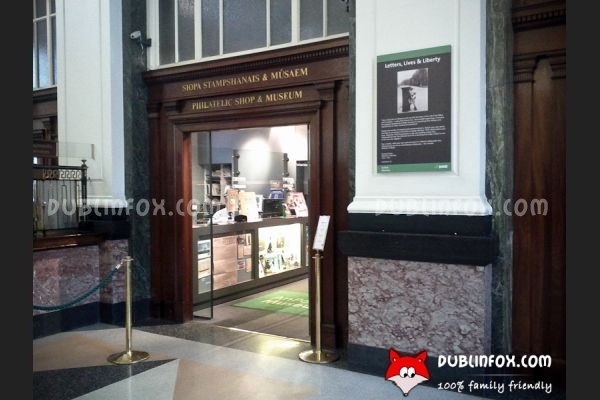 From stamps and stamp collecting to An Post's copy of the 1916 Proclamation and the little known story of the staff who were actually in the GPO on Easter Monday, the exhibition is a unique way to learn about the importance of the Post Office in Irish life." 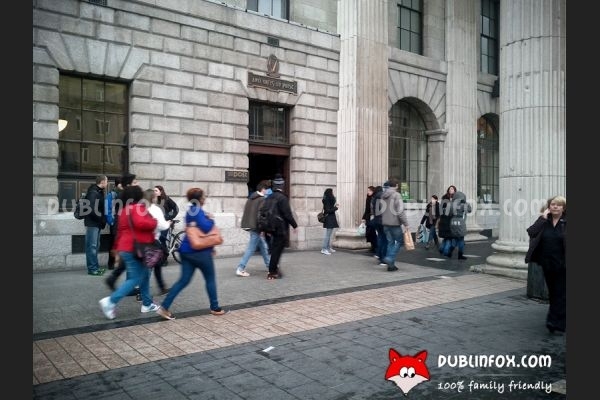 http://www.anpost.ie/AnPost/History+and+Heritage/Museum/ As the exhibition is not guided and is wheelchair accessible, you can visit it with the youngest kids, but obviously under 5-6, children will not be really interested in the topic. Older kids, however, might love exploring the exhibits and you can take it for granted that they will be fascinated that they can design their own stamps! The museum is not too big, so even if you watch the short documentaries, you can see everything within 1-1.5 hours maximum. Click here to open An Post Museum's website in a new window.